RETHINK works regularly and often with local government Councils and non-profit Boards. 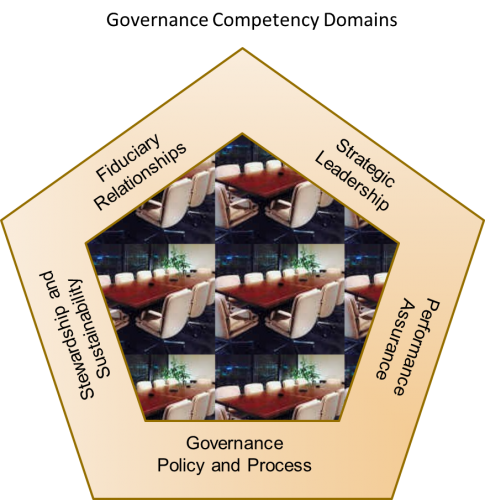 While much of this work relates the their strategic planning roles, these governance teams often conclude that their behaviours are failing to add significant value to the organization they steward. Even though the transition from ‘hands on’ management to ‘policy governance’ may be complete, policy and community accountability roles can be sadly neglected. Boards know that they are neither strategic nor visionary – the two key skill sets required for effective leadership in today’s complex operating environments. 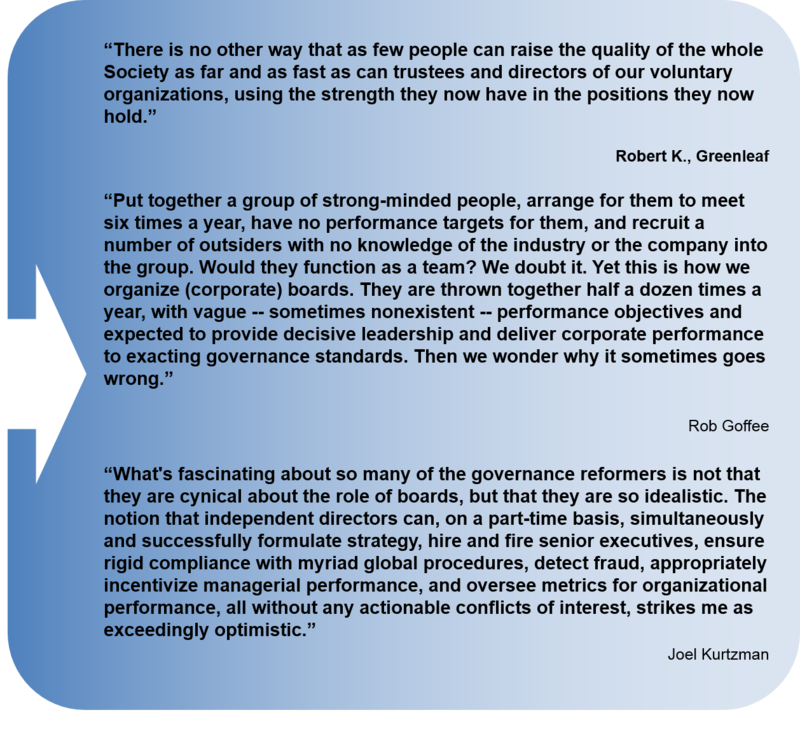 Reflective Councils and Boards simply want to be better. Check out our book, RETHINKING Governance to better understand our perspectives. Click here.